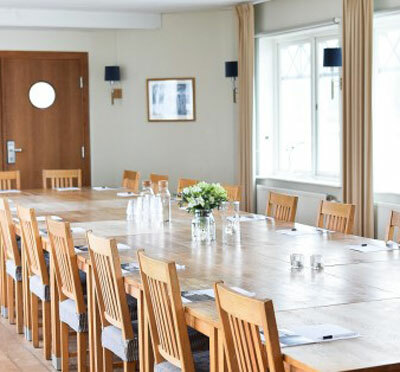 Conference at Spa hotels in Sweden? Transferring the conference to a hotel or meeting resort with spa is a great way to give the participants extra wellbeing and a sense of luxury. 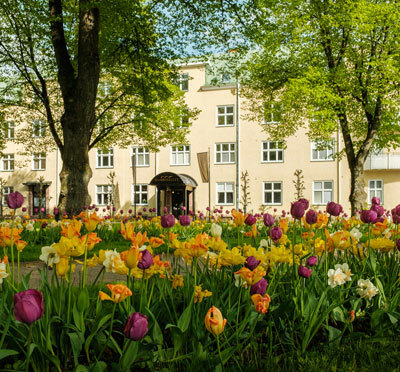 Spa hotelss are located throughout Sweden, centrally in the larger cities as well as in other scenic locations in the countryside, many of which are coastal. The collective name "Spa" usually includes a special department at the hotel where facilities such as pool, jacuzzi, sauna (sometimes steam room) are offered in combination with spa treatments in relaxation areas.